She arrived at Thermal with no expectations other than to do her very best. She had dreamed of this moment for over a year. She practiced and she prepared. 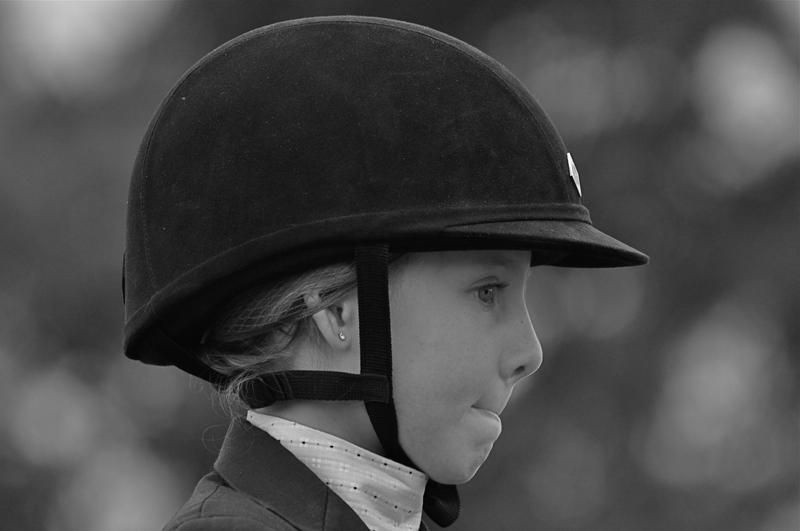 Moments before she headed out for her first jumping round, she looked at me and smiled. It was a smile that spoke a thousand words. I watched nervously. I was not nervous about the ride, because I knew she would put everything she had into it, and my trust of the pony never waivers. Nervous isn’t even the correct word to describe my emotions. The emotions were full of pride, respect and a knowing that it was time to let go. She did not need to hold my hand for this one. When it was over, her face said it all. I think she felt a little like Rocky after he ran the steps in Philadelphia. The definition of poise is balance; stability; ease and dignity of manner; self-assurance; composure; the condition of being calm or serene. Today was share day at school and she wanted to share about her experience at Thermal. I asked her if she wanted to take her ribbons to show her classmates and she said, “no, Momma, I just want to tell my friends about how it felt to ride my pony in the desert”. It wasn’t about the awards, it was about the experience. The poise of this small child never ceases to amaze me. The definition of poise, the transitive verb, is to be balanced or held in suspension; hover. This is what we get to look forward to in the years to come. The poise and grace which this lovely 16 year old exemplifies goes beyond measure. Haley, thank you for being such a beautiful example of poise and grace! Good luck this week at Thermal!! I promise many photos next weekend. Five years ago, almost to the day, my family went on a holiday that would forever change our lives. We received an invitation from a family at our daughter’s preschool to join them at their vacation home in the California desert. Little did I know that this journey would transform my life AND provide the most life altering additions to my soul. 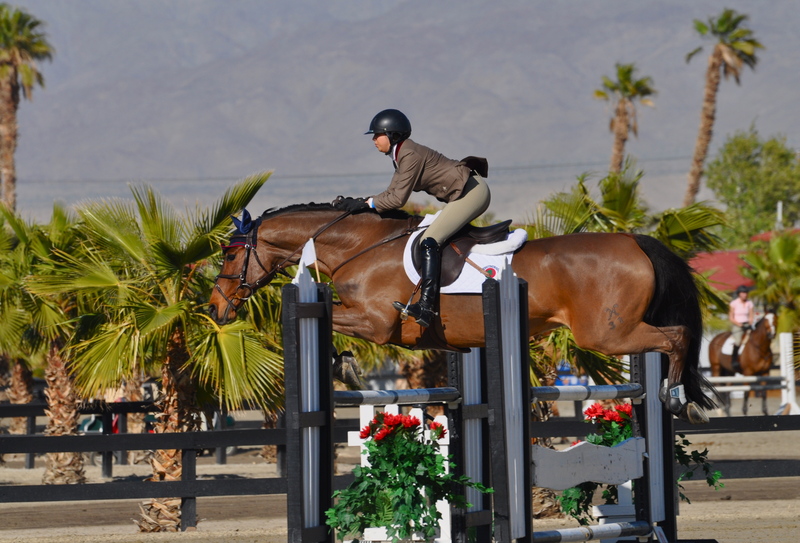 The reason the family was in town on this particular trip that February was because the mother, Tarni, was competing at the HITS Desert Horse Show, which takes place annually in Thermal. Thermal is a small, unincorporated community near Palm Springs, CA. 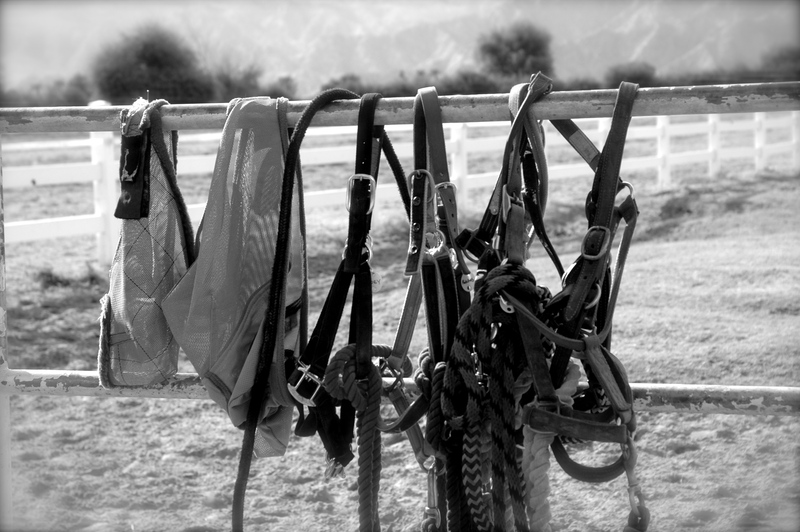 Equestrians simply refer to the show as “Thermal”. 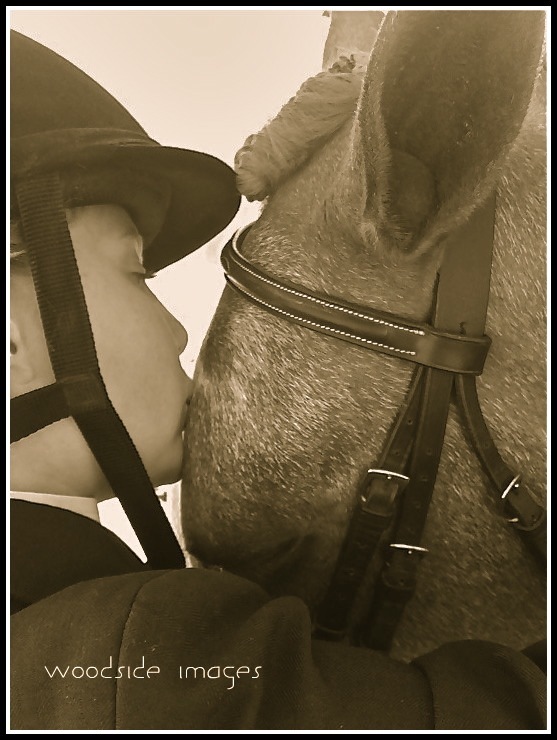 We spent the day at the show grounds where Tarni introduced my daughter, Ally, to her beautiful horses. 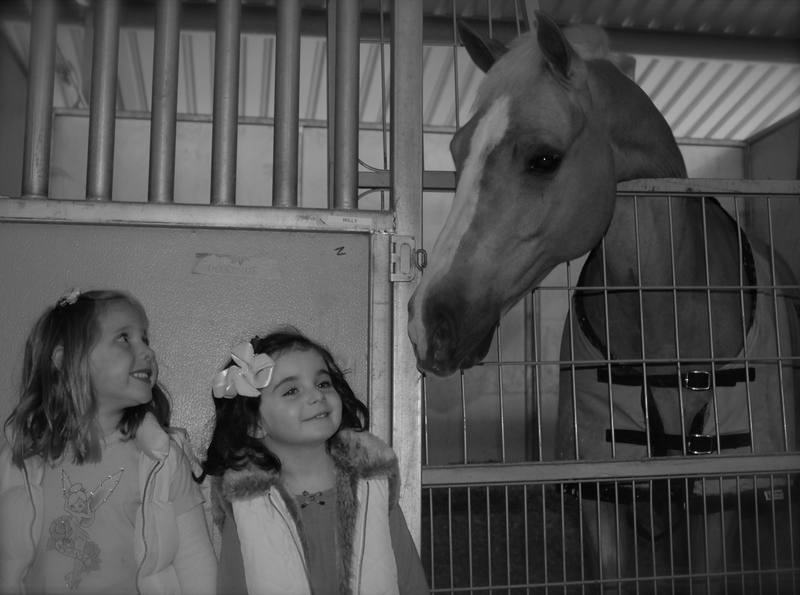 She introduced us to riders, the grooms and trainers. It was at the cafe where we met a trainer named Wendy. She was very kind to take some time to chat with us. 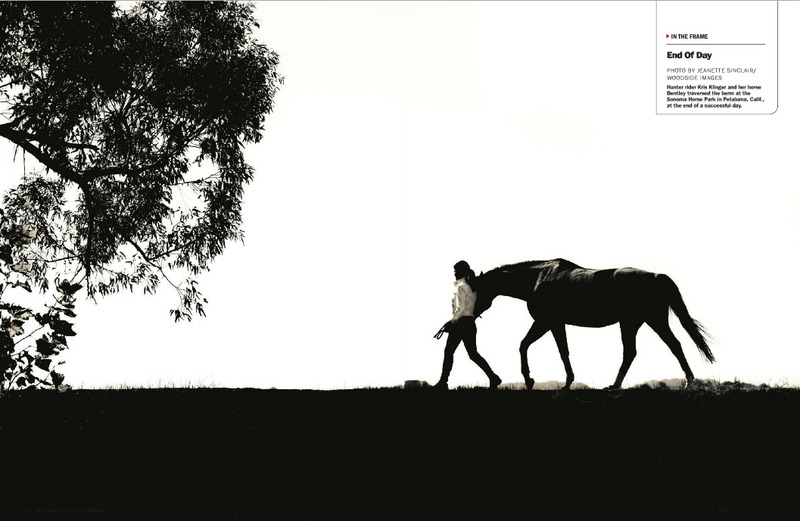 On that day, Ally’s little life was forever changed; because on that day she fell in love with horses and began her journey on the path to discovering her true life passion. Fast forward; it is now five years later, and, once again winter break is upon us. As we ready our bags to head to our own little vacation home near Thermal, my mind goes back to that poetic February day so many years ago. My cameras and lenses are packed, ready to take hundreds of photos of the little girl who fell in love with horses 5 years earlier. 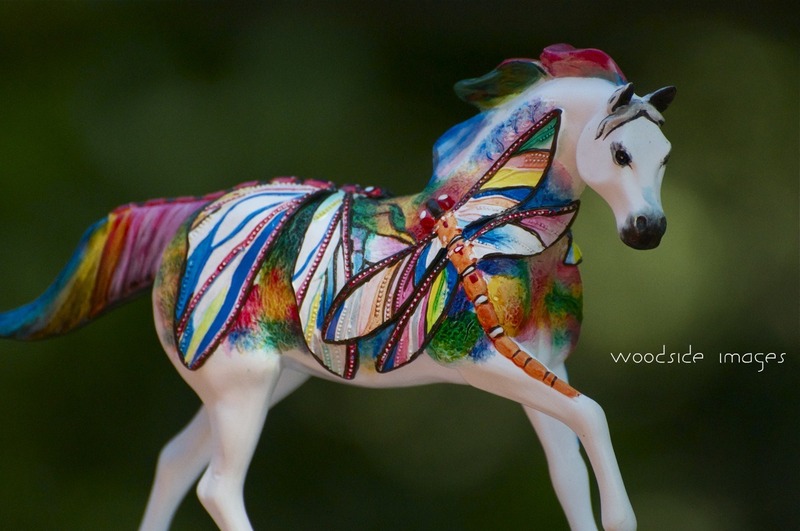 Ally will be showing her pony, Paint by Numbers, for the first time at Thermal. 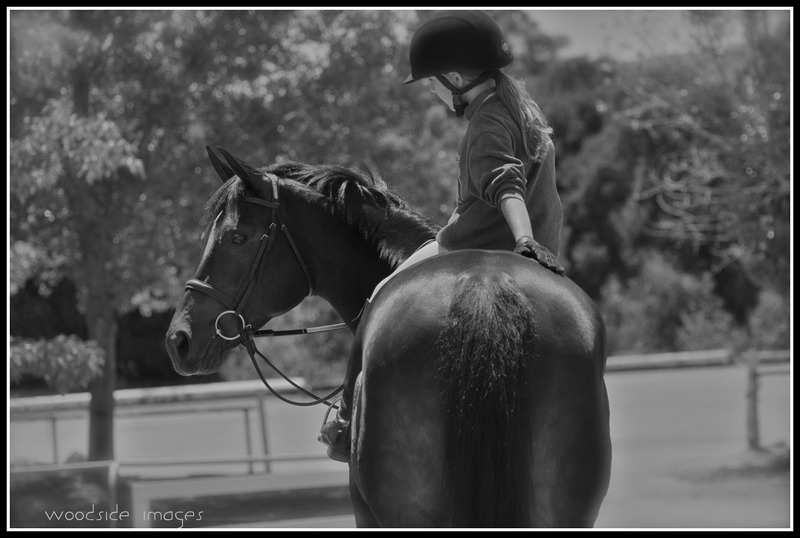 And, yes, as you probably guessed, she will be jumping her pony under the watchful eye of her amazing trainer, Wendy. Thank you, Tarni, for the gift you brought to our family and the gift of your friendship. Godspeed, little one, on your journey on this next big adventure.